5 Feb 2019 – The Water Advisory Council of Mexico (Consejo Consultivo del Agua), the National Water Commission (Conagua) in collaboration with 2030 WRG and partners, launched the Social Compact for Water in Mexico today. This new agreement will convene stakeholders from the public and private sectors and civil society, to participate in open dialogue on shared ethical values and principles that will guide water policy making in Mexico. The Social Compact will act as a political instrument to inspire democratic, open and transparent dialogue and decision making. It can serve as a bridge between stakeholders who share different perspectives on water resources management challenges, but who are willing to constructively work towards pathways for reform. 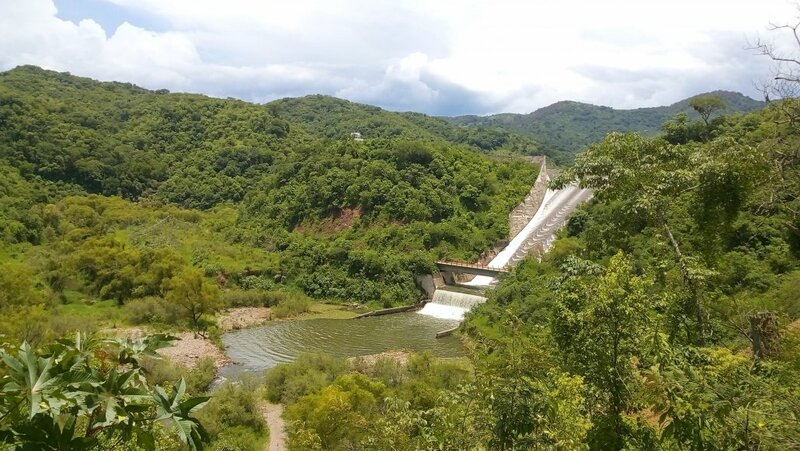 It is expected that the work will highlight the interdependent, cross-cutting and strategic nature of water resources and will be crucial for Mexico’s Fourth Transformation, President Manuel Lopez Obrador’s strategy to transform Mexico. A series of workshops will be held throughout the country: Patzcauro and Michoacan in February, and Tijuana, Baja California, Villa Hermosa, Tabasco and Mexico City in March. The World Bank Water Global Practice and 2030 WRG will support the Social Compact Process also by co-organizing several side events on resilience, water security and legal certainty and PPPs for agri-water. The President of the CCA, Victor Lichtinger, said he wants to refocus water resources management in Mexico. “Water needs to become one of the highest levels of priority on the national agenda, and it should be reflected in the commitments and actions taken at all levels of government, industry and civil society.